Localoop was built to support local merchants and local economies. Because we have a focused mission, it allows us to partner (not compete) with organizations that share our vision. With this in mind, we are offering our platform as a branded partnership to nonprofits and support organizations that want to see the same future as us. 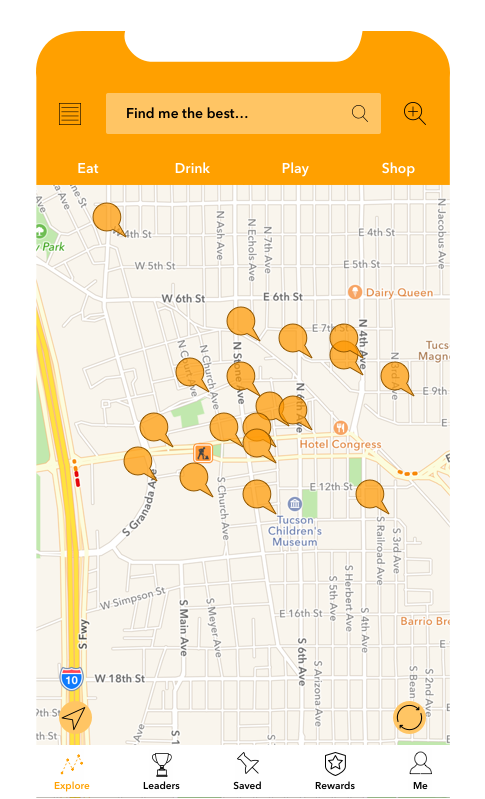 Localoop is packed with fun features designed to engage the user and promote the local merchant. Select the features that best fit with your organization’s goals to create a unique experience to your community. If you are interested in learning more, fill out the form below and we will have a team member contact you! Thank you for your inquiry, we will be in touch shortly!